Beehive Basin Brewery is a new microbrewery located in the Town Center of Big Sky MT, right next to Roxy’s Market. We operate a 7 barrel brewing system that has been created specifically for us by our friends at Portland Kettle Works in Portland, Oregon. We also run a small tap room where we invite you to come and taste some of our hand crafted brews. At this time we do not have any food service, but you are welcome to order in from one of Big Sky’s many restaurants. Our small brewing system allows our brewmaster Andy Liedberg to constantly change up the beers we have on tap. Andy has been refining his skill at several different breweries across the country for over a decade. We are excited to finally let Andy realize his dream and start brewing the recipes he has been designing over the years. Stop by the brewery after a day of fun in Big Sky and grab a pint or fill up a growler. Enjoy the mountain views from our tasting room or watch the brewmaster at work through our brewery viewing window. 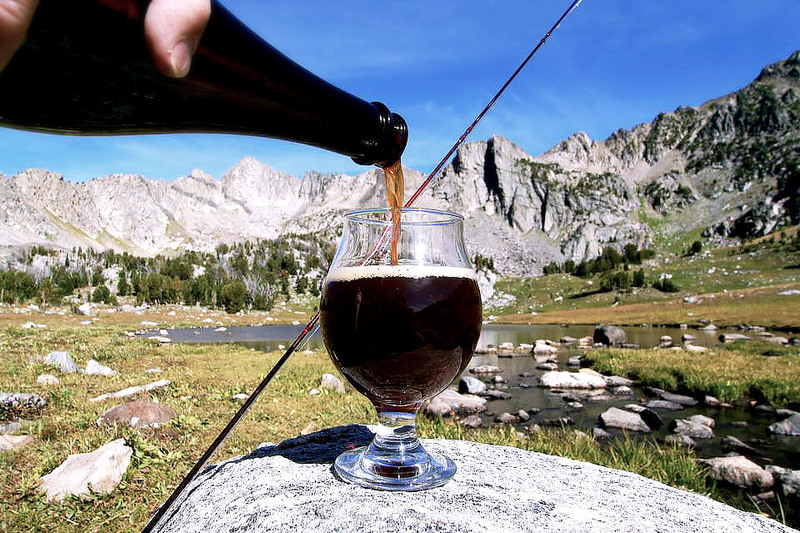 You can also find our beer on tap at several locations around Big Sky. Hope to see you soon.